Yes, you absolutely can. Here are some documents that will walk you through setting up targeting based on users cookies, or by segments that a user may be a part of. This feature is available for paid plans only. 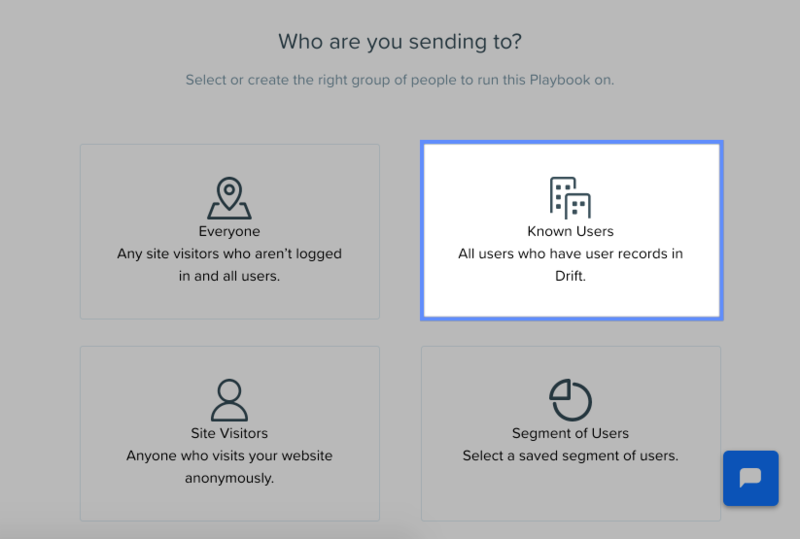 When you get to your Audience targeting in your Playbook, select “Known Users” when choosing your segment and you’re good to go!